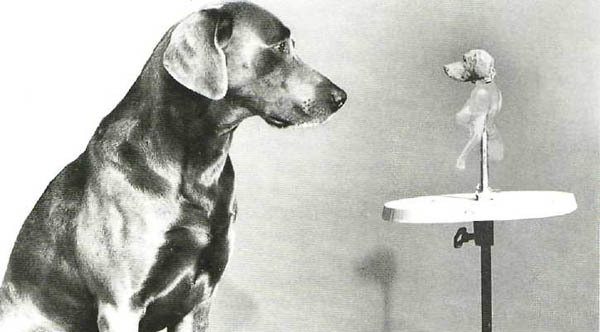 December 2nd is William Wegman’s birthday. Yes, he’s the guy with the amazing Weimaraners and witty sense of humor. Here’s a quote from Wegman on how became interested in photography and video as tools for making his art. Here are some books that feature William Wegman and his Weimaraners including the catalog from the exhibition currently on tour: The Polaroid Years: Instant Photography and Experimentation.